From student-run organizations to College support services, our partners help students craft a successful Dartmouth Experience and foster alumni engagement. African Alumni of Dartmouth Association AADA will provide meaningful engagement opportunities for African alumni to be involved with the College. AADA efforts will revive and create strong relationships between African alum and the larger BADA network. 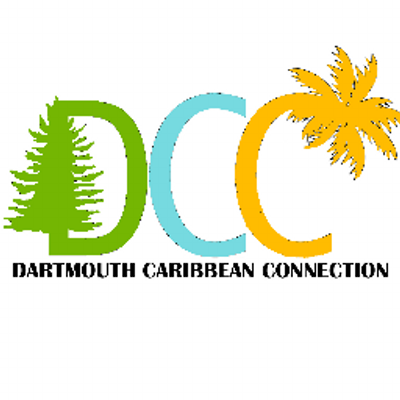 Dartmouth Black Caucus This association of the College’s employees of African descent meets to address matters related to the status of Blacks at Dartmouth. Office of Black Student Advising The office supports healthy identity development as part of the Black experience at Dartmouth. It offers leadership opportunities, academic advising, and counseling support including social adjustment concerns, academic/classroom issues, bias-related incidents, personal issues, financial aid concerns, new program ideas, and program funding. The Black Praxis A publication of the Afro-American Society, the Black Praxis is an undergraduate publication dedicated to providing Black news and commentary on the ever-changing events at Dartmouth and around the world. If you would like to partner with BADA, please contact us.